An iconic roof inspired by wings in flight, combined with the optimal use of the space underneath, gave form to the dynamic of the athlete and their iteration with the river environment and training space. It is a beautiful building, yet there is a no doubt, this is a place designed for hard work and relaxation. 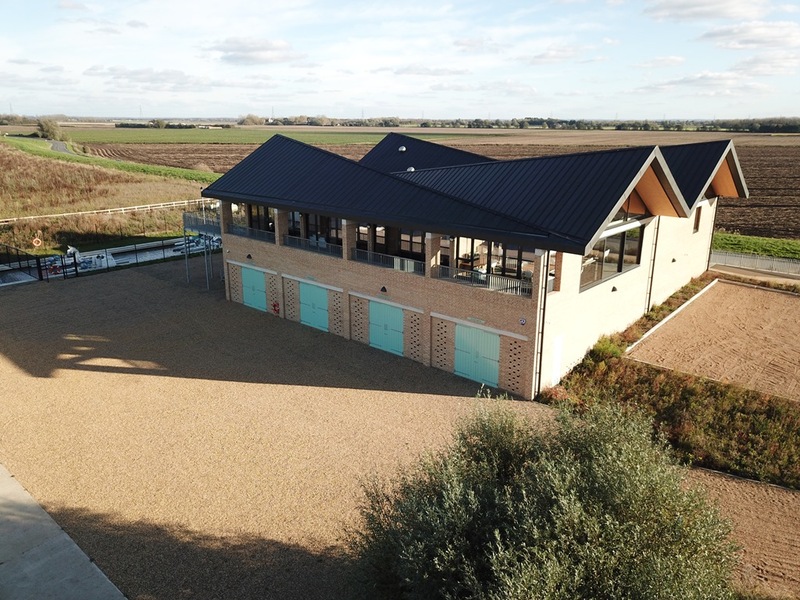 With two rooms providing meeting and or function space, fully fitted kitchen, two large changing rooms and stunning views across the fens and towards Ely Cathedral, this is a truly special place to spend some time and is suitable for many purposes. A new era of collaboration between the three University Clubs has bought new relationships with the University of Cambridge Community. As world-wide support from 450 alumni and Light Blue friends flooded in, the images and words took to life as construction begun and foundations for a new future were laid. Volunteer committees worked tirelessly for nearly a decade to create this place where world class rowing programmes attract the best athletes from around the world. 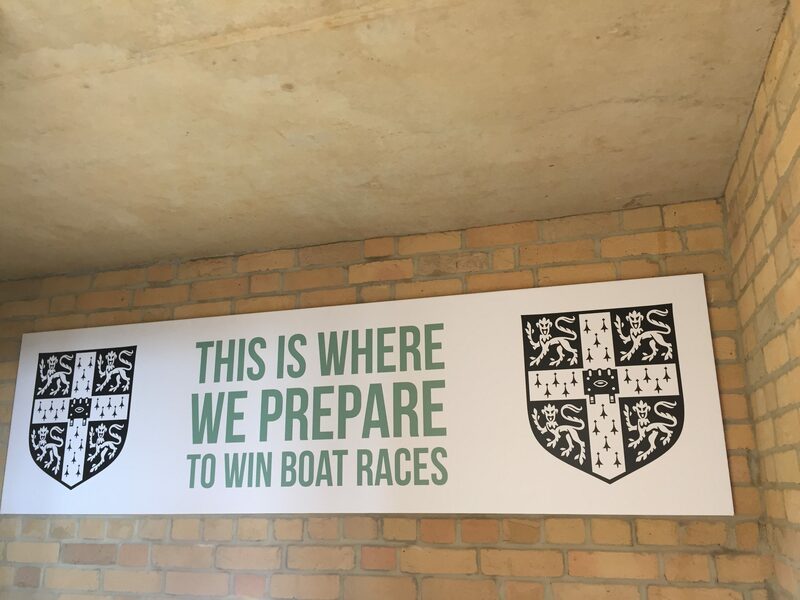 The Cambridge University fleet is housed in bays named after key legendary coaches: Donald Legget (CUBC), Ron Needs and Roger Silk (CUWBC), and Bob Geatorex (CULRC). The fourth bay is named after CUBC Blue, Toby Wallace who tragically died on a charity bike ride 2013. Our building is now being used to it's full potential by not only training world class rowers but giving the opportunity for everyone to share in it's use for business meetings, birthday parties, celebrations, workshops and seminars. 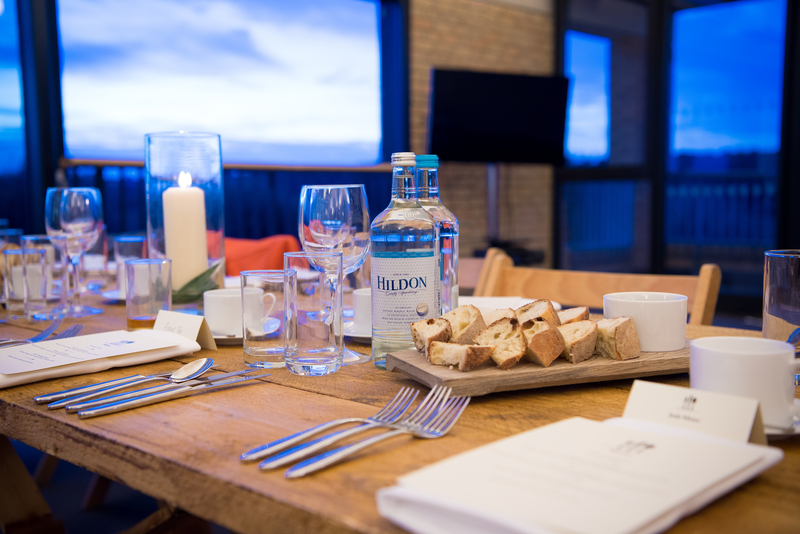 We have partnered with locally renowned caterers and we are offer staged rowing events, tours and Olympic speakers in the latest addition to the Cambridge event circuit. Our boathouse is now open to all for private and corporate events, meetings and rowing events and camps.